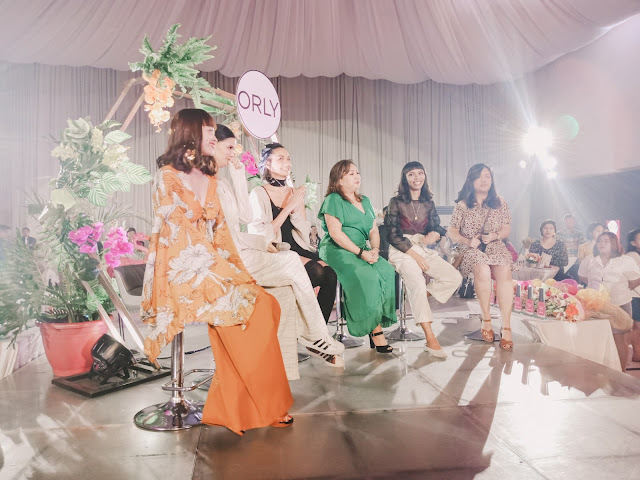 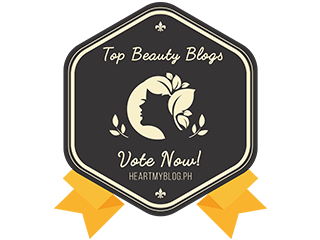 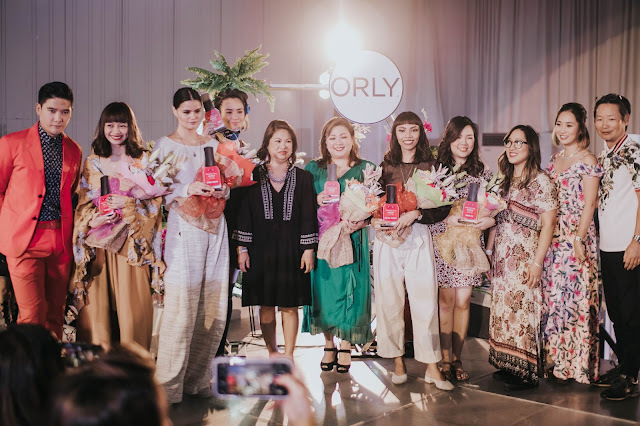 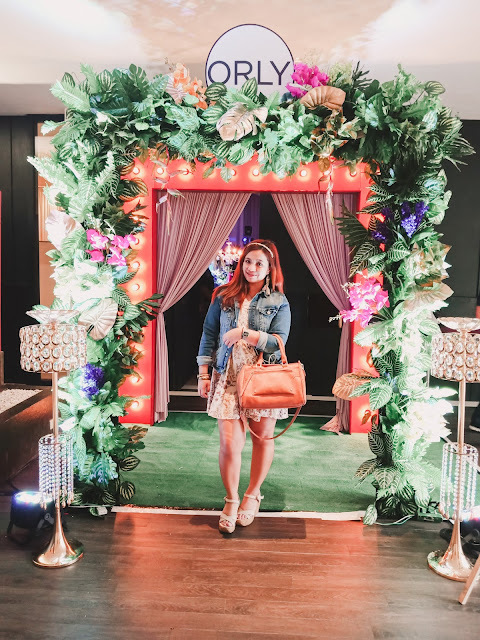  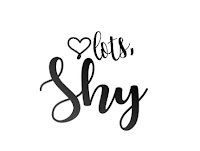 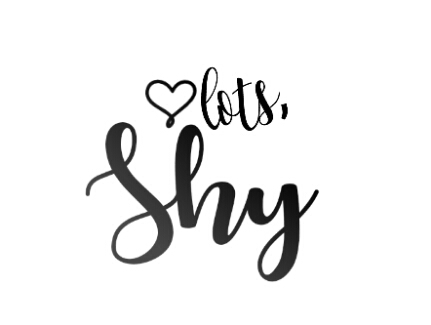 Orly, an international nail care brand recently held a Boho Chic-themed launch at The Blue Leaf Cosmopolitan to recognize extraORLYnary women who embody individuality, style, and talent in their respective fields, through the "Strength in Color" campaign. Orly's international ambassadors and excecutives led a toast to ORLY’s brilliant and colorful years of setting the professional standard in nail care worldwide. Whether you are into mattes, gel or classic nail lacquer, ORLY has you covered. 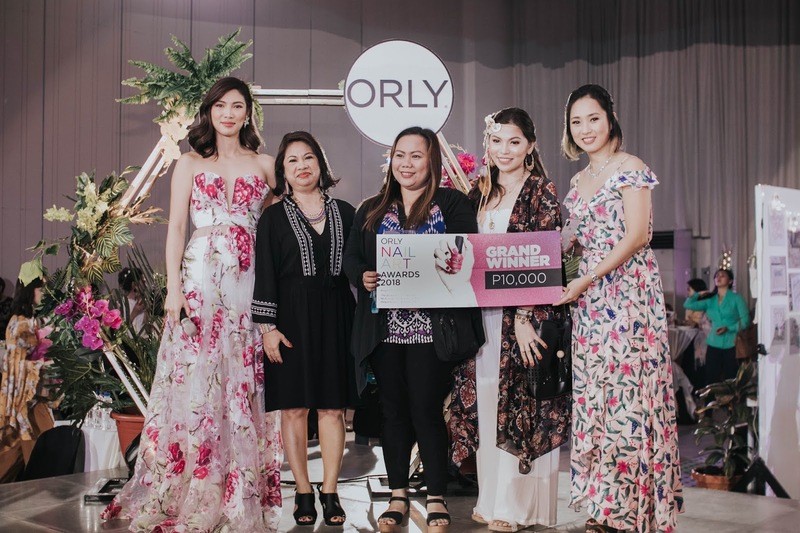 From the concept of classic and elegant nail aesthetics to what’s next in nail art technology, ORLY is always at the frontline in the field of nail care and nail enhancements. 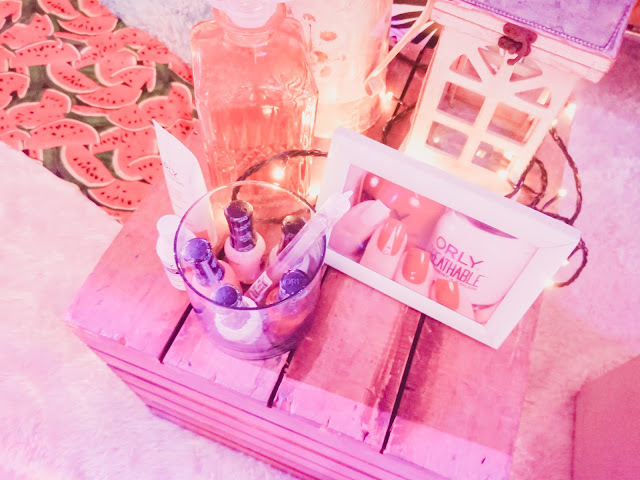 This international nail care brand offers a breathable nail polish as a 1-step system (no base on top) and a 13-free formula. 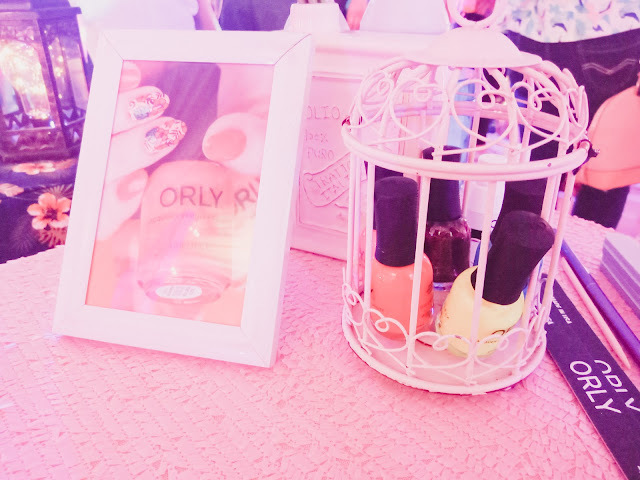 Since 1975, ORLY has been the leading maker of professional and retail standard nail color and care.